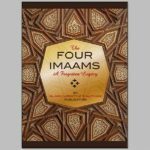 View cart “The Four Imaams – A Forgotten Legacy” has been added to your basket. Press Release (May 2012): Islamic Lifestyle Solutions is proud to announce their major publication for 2012, titled The Beloved’s Majesty – Quranic Verses in Praise of the Holy Prophet. Press Release (May 2012): Islamic Lifestyle Solutions is proud to announce their major publication for 2012, titled The Beloved’s Majesty – Quranic Verses in Praise of the Holy Prophet. The book is an English translation of the masterpiece Shaan’e-Habeeb’ur-Rahmanwritten by the famous scholar and commentator of Islam, Mufti Ahmed Yaar Khan Naeemi (Rahmatullahi Alaihi). It discusses 103 verses of the Holy Quran in over 320 pages, covering virtually every aspect of the Holy Prophet Muhammad’s (Peace be upon him) life and being, including his creation in the Heavens, birth, childhood, Ascension (Mi’raj), rank on the Day of Judgment, etc. along with many of his qualities, such as his miracles, knowledge, status, authority, praiseworthiness, character, etc. Points are derived from famous works throughout Islamic History, including Bukhari, Muslim, Tirmidhi, Tafseer Kabeer, Tafseer Roohul-Bayaan, Madaarijun-Nubuwwah, etc. There are also two supplementary chapters that deal with the status of the Saints and Martyrs of Islam, all substantiated from the Holy Quran.The book is the most recent translation by Mufti Omar Dawood, a graduate of Darul Uloom Qadria Ghareeb Nawaaz, Ladysmith. He has spent the last few years translating many works and shows no sign of stopping. Recently, he, Shaykh Faheem and Maulana Saleh Joosab (other graduates of the Darul Uloom) founded Islamic Lifestyle Solutions, an institution that allows them to assist Muslims in the many challenges that they are faced with today. Visitors’s Islamic questions are even answered on their website (www.islamiclifestylesolutions.co.za) on a daily basis. 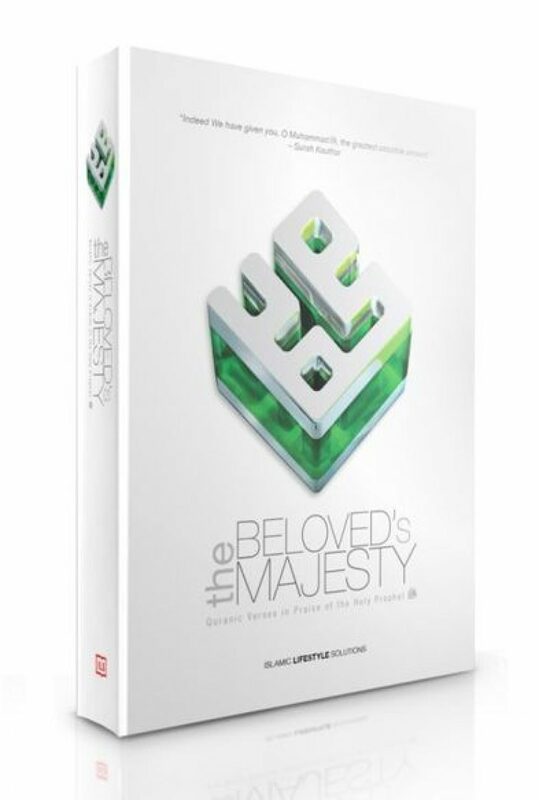 ‘The Beloved’s Majesty’ is available for R150 and can be purchased either directly from their office in Overport or by post (e-mail ILS for further details). In time, ILS. hopes to expand its readerbase and is in current talks to have all publications available throughout the globe, digitally and in print.